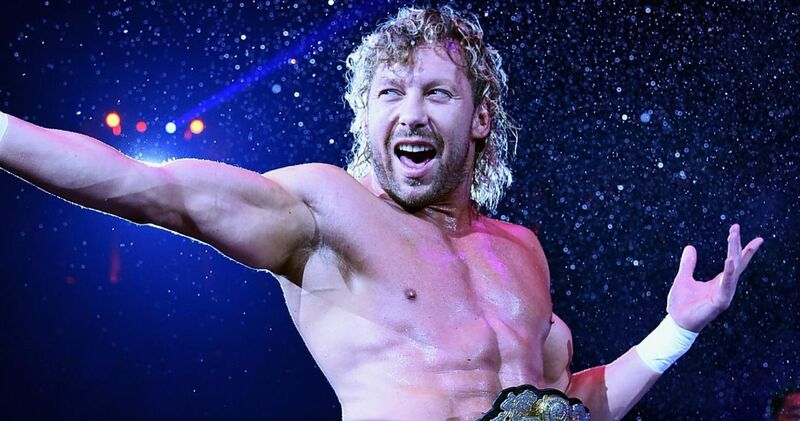 Kenny Omega hasn’t wrestled for New Japan Pro Wrestling since January … but it doesn’t sound like he’s done with the company just yet. Omega told John Pollock in an interview for Post Wrestling that he’d love to continue performing for New Japan, but his current obligations as a roster member and an Executive Vice President of All Elite Wrestling take priority. Check out the full interview below. This chat begins at the 13-minute mark.